Managing Featured Products is a superb promotion tool that is incredibly simple to use. 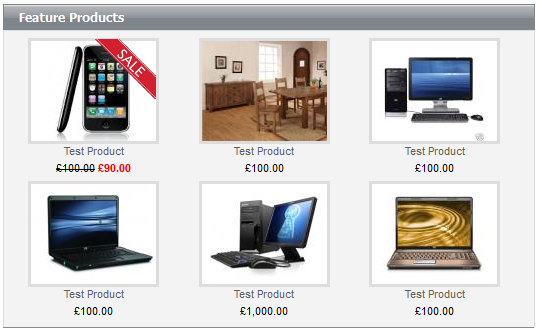 Load up products (not featured products) Featured products will only appear on the home page. Simply green light any product you want to appear on the home page. There will be a maximum number of products that can appear so if you choose over the limit for example 6 and you select 9, then it will pick randomly from the nine you have selected for each person visiting the website.